Nascar Vintage Metal Sign Only $9.99 Plus FREE Shipping! You are here: Home / Great Deals / Nascar Vintage Metal Sign Only $9.99 Plus FREE Shipping! Add some official memorabilia to your Man Cave! 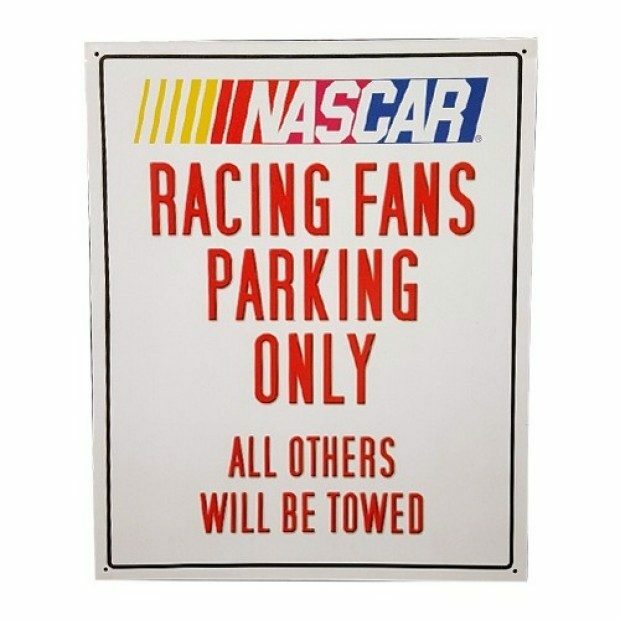 Show your support and pride for one of the premier sports in the nation with this officially licensed Nascar “Parking Only” vintage metal sign. Order the Nascar Vintage Metal Sign for Only $9.99 Plus FREE Shipping!